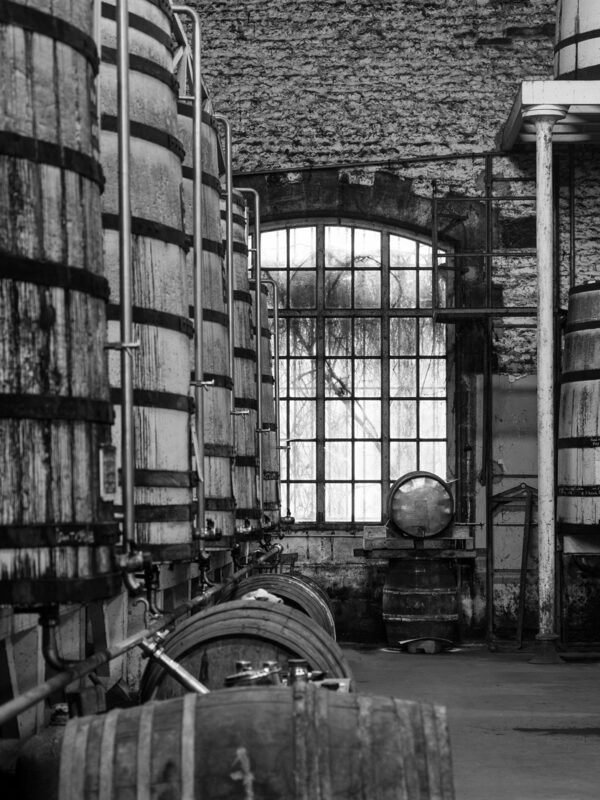 Cognac Frapin is the passionate incarnation of high tradition from a family established in the Charente since 1270. The House of Frapin is an exceptional vineyard of more than 240 ha set exclusively in the heart of the 1st growth area of Grande Champagne. 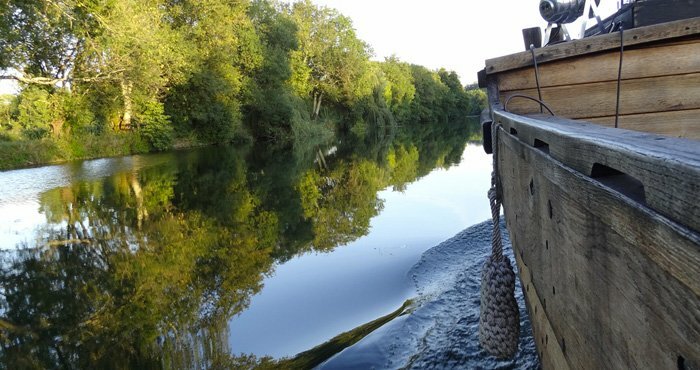 More than 20 generations have worked in these vineyards that, thanks to an ancestral savoir-faire and age-old methods, have produced cognacs harvested, distilled and aged exclusively in the estate. This intergenerational transmission shows particularly in the artisanal distillation on lees and aging in the wet or dry cellars of Frapin cognac. A true universe to treasure …, the heritage of time. 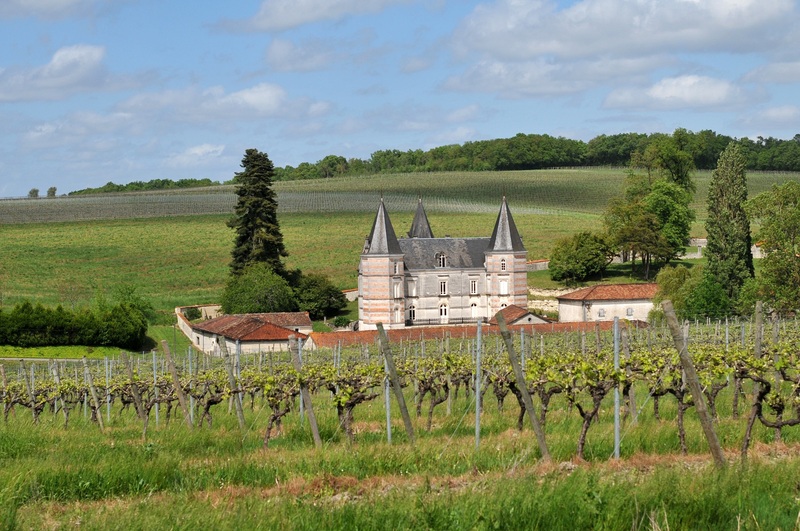 It was when I opened the doors to Maison Frapin that I was overwhelmed by the authenticity of the site and captivated by the history of this family whose famous ancestors have been established in Grande Champagne for more than 20 generations! 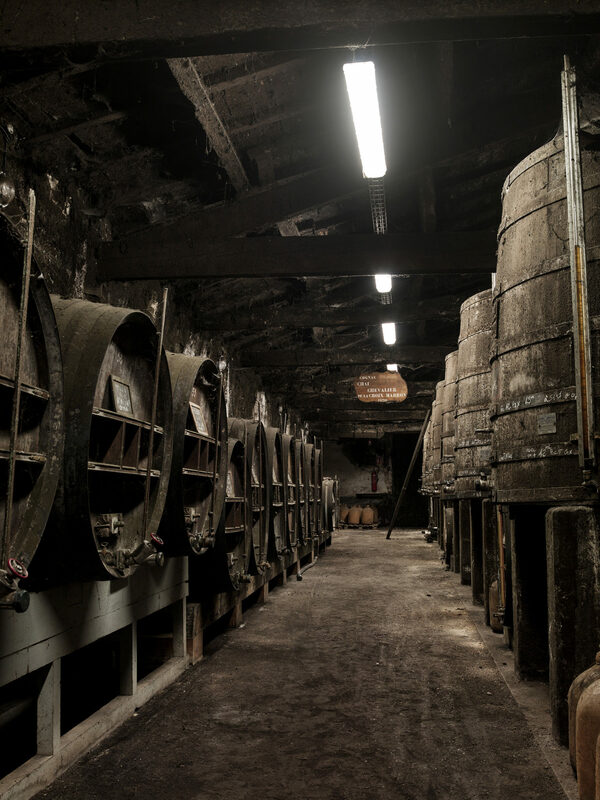 The atmosphere is intimate and hushed when you enter the “Temple of cognac” and undertake a surprising journey into the past – everything in its place, unchangeable. 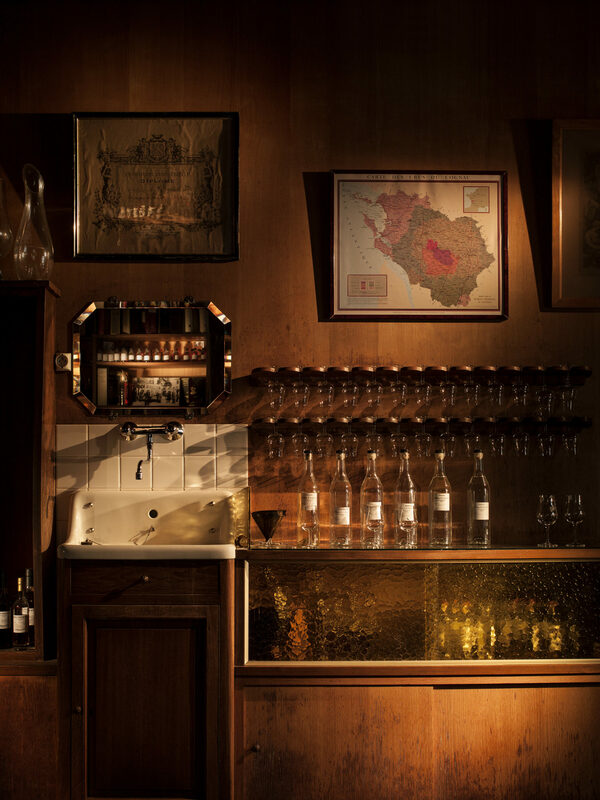 My favourite memory is of the tasting room, the cellar master’s laboratory where thousands of samples have pride of place on the shelves, jostling for space with extremely rare eaux de vie, lavish carafes and exceptional cognacs - truly superb world. 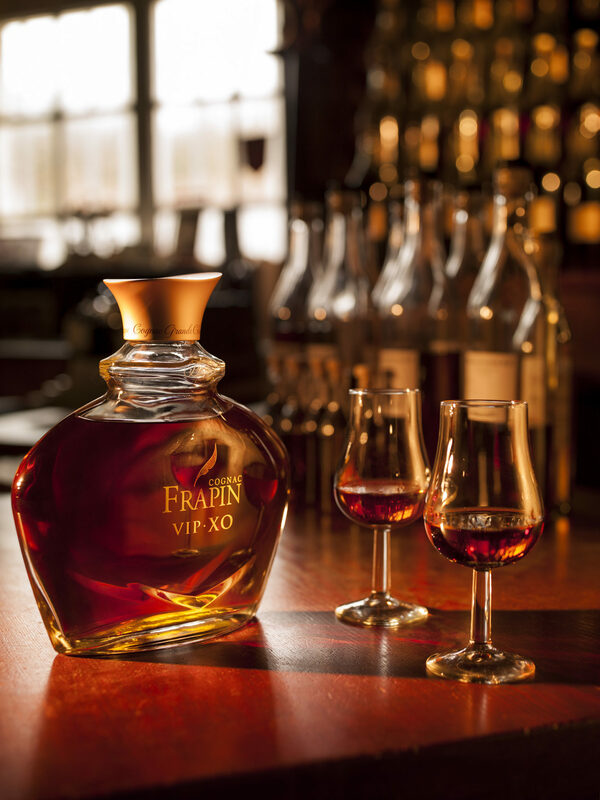 Frapin is a blend of timeless style, the highest expression of the quintessence of cognac.